Pour 1-2 cups of salt into a warm tub. Let dissolve for 5 minutes then jump in, lay back and relax for 20-30 min. Feel re-energized as you gently rinse with warm water. The therapeutic powers of the Dead Sea have been acclaimed for thousands of years, as well as being used in the skin care regiments since the time of Cleopatra. 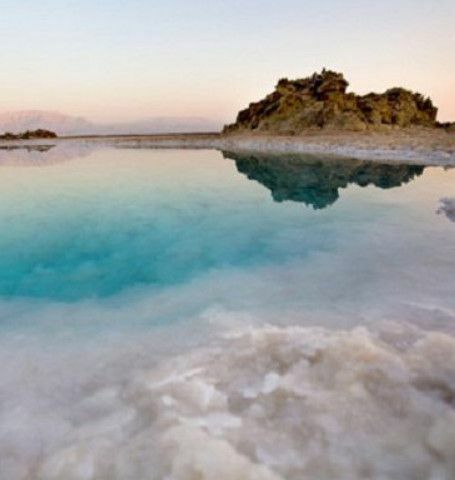 Located at the earth’s lowest point of elevation, the Dead Sea has a greater solid content than any other body of water. The salts and muds found here are abundantly rich in sodium, magnesium, potassium, calcium and bromine. 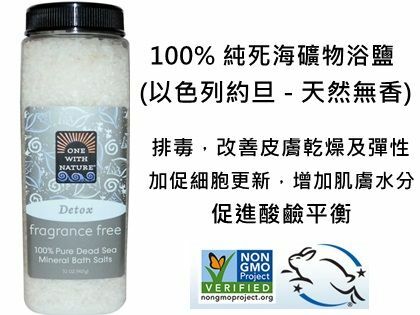 The mineral salts from the Dead Sea are unique for their high proportion of potassium and magnesium ions and its relatively low sodium ion content. The mineral-rich Dead Sea nourishes and revitalizes skin cells and has deep cleansing and purifying qualities, drawing toxins from the body. This combination contributes to the allure and mystique of the Dead Sea and its renowned therapeutic properties.